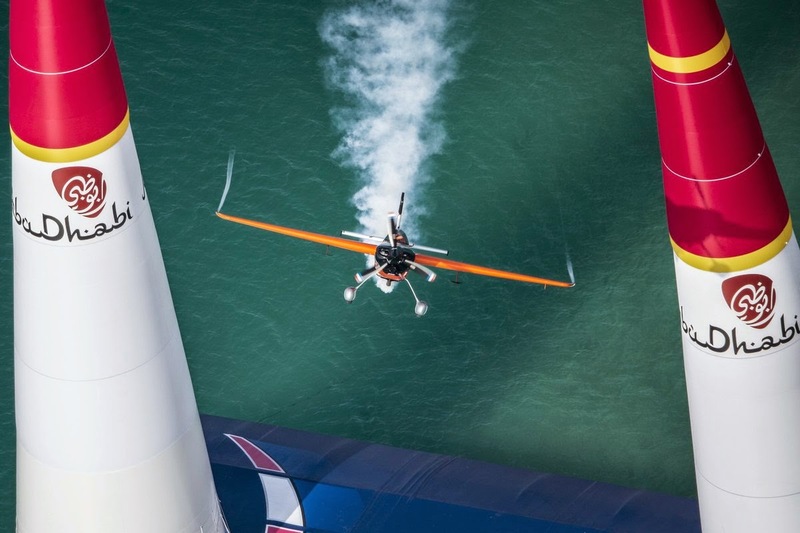 The Red Bull Air Race is coming to town this May and if you don’t want to get caught out on the action that happens before your eyes, this guide will sort you out pretty quick. The third race on the 2014 World Championship calendar will see the pilots descend on Putrajaya. Built in the early 1990s, the city is located 25km south of the Malaysian capital, Kuala Lumpur. 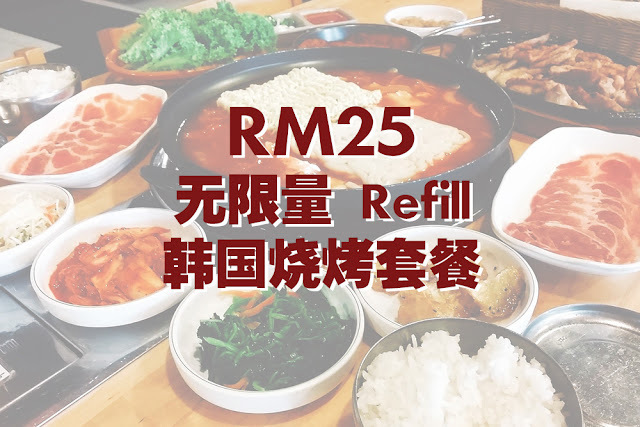 At the heart of the city is the 600-hectare man-made Putrajaya Lake which will host the aerial action and that is sure to draw a huge crowd. We all know that the world’s fastest motorsport event is coming to town and despite the fact the Red Bull Air Race will consist the world’s best pilots racing each other in an aerial race track, there’s certainly more to the race than meets the eye. 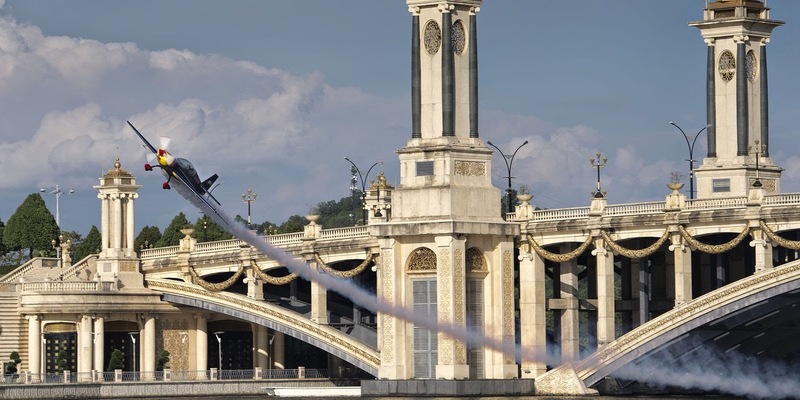 Understanding the rules will not only make your Red Bull Air Race experience more enjoyable but it will also put you in the know about understanding the main objective of the race and ultimately who flies out the winner at Putrajaya this May. 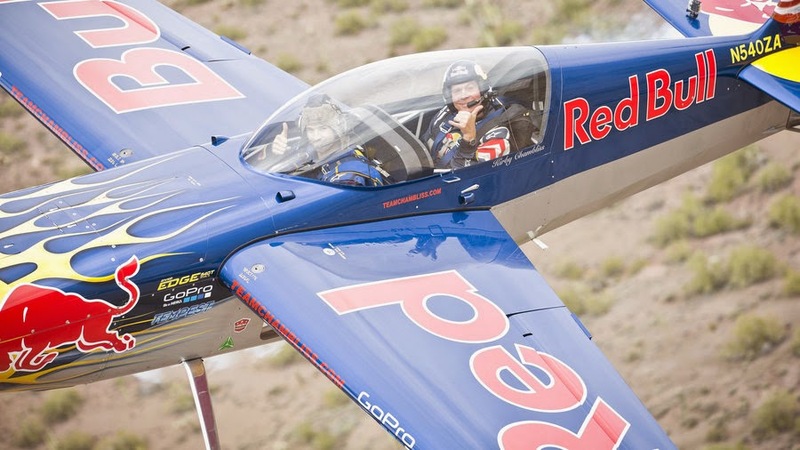 YOU COULD BE ON A PERSONALISED G-FORCE FLIGHT WITH A RED BULL AIR RACE PILOT. Experience the world's fastest motorsport for yourself! Take to the sky with a Red Bull Air Racepilot for the ultimate once-in-a-lifetime ride in a two-seater Extra 200L, the very same type of plane used in the Red Bull Air Race. Watch the above video to see what you could be in for! 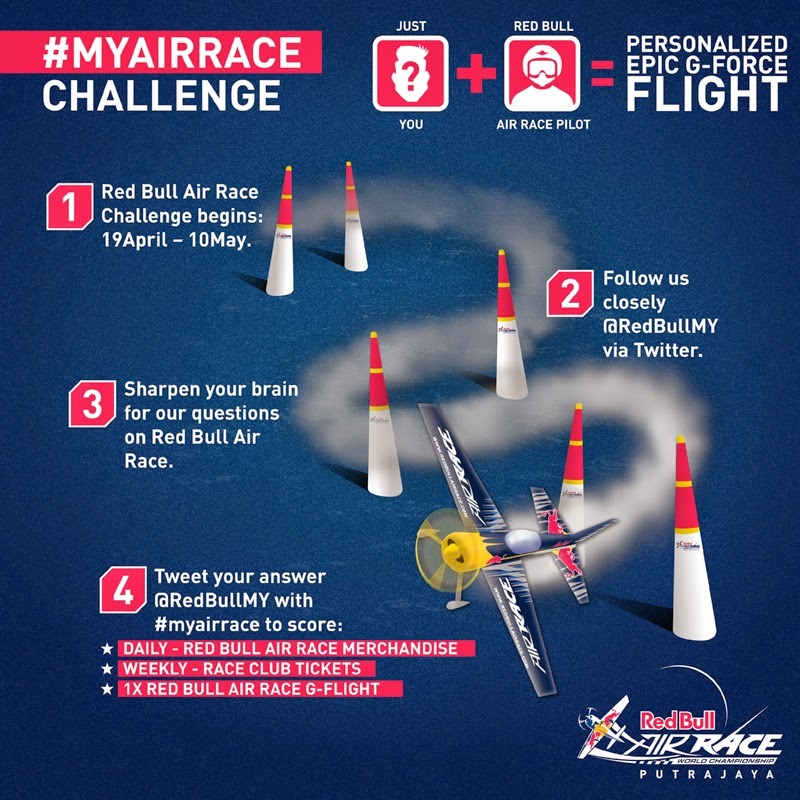 All you have to do is take part in the #MYAirRace challenge. Follow Red Bull on Facebook and Twitter for more updates.